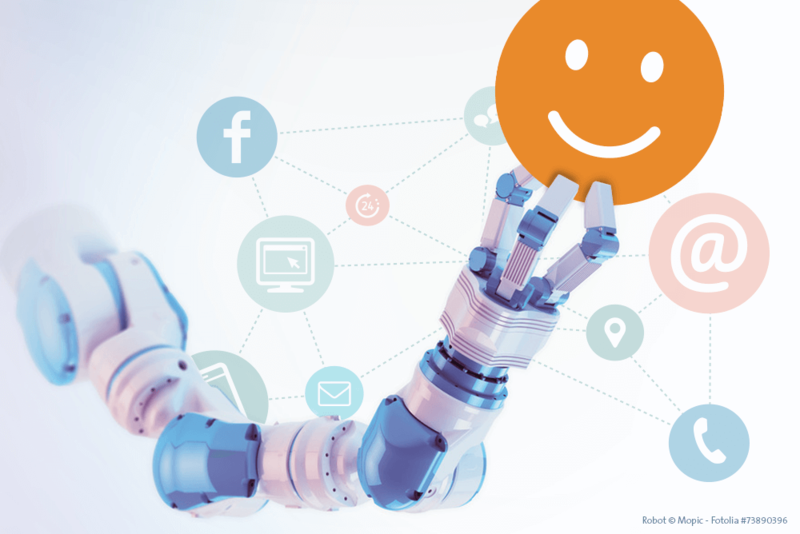 Strictly speaking, Robotic Process Automation is simply software. But it’s not just any kind of software. RPA is software that combines various components to execute front and back-office routine processes automatically. It doesn’t require interfaces or application changes, and whatever basic daily actions used to be performed by employees can now be conducted without human action. 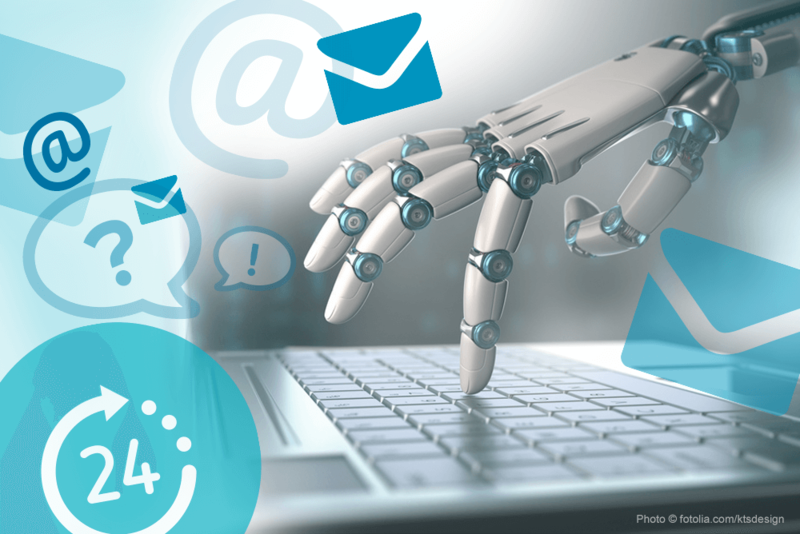 RPA is able to search for specific data from emails, copy it, identify important customer requests, and transmit information between computer screens. Through cognitive software, Robotic Process Automation simulates human handling of computers. By using a virtual agent, it takes advantage of certain applications and process performances. Does RPA provide any additional value? 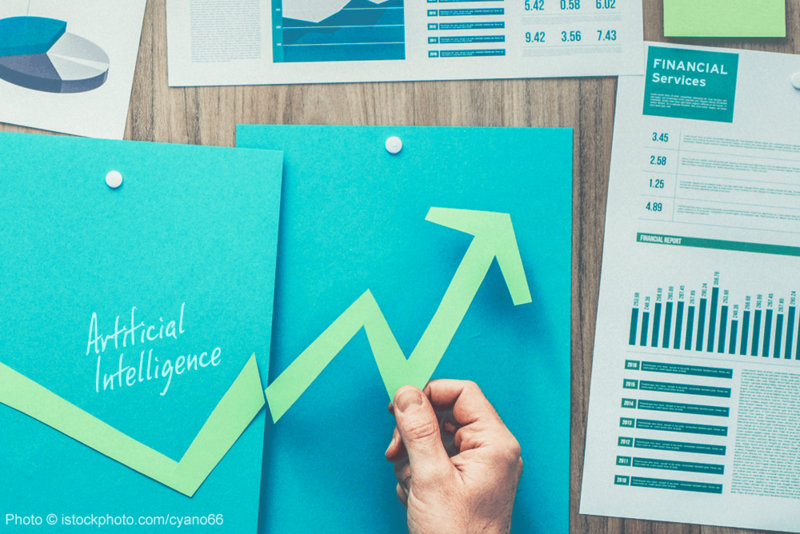 Together with artificial intelligence and adaptive software, RPA is a key technology shifting away from analogue business IT (application silo) towards a cross-linked digital infrastructure. With regard to data capturing and processing, RPA is able to record structured data (such as slips), semi-structured data (such as invoices) and unstructured data (such as emails or letters) from all possible input sources and take it to further procedures. Information can be processed faster, more precisely and more efficiently thanks to Robotic Process Automation. Employees are being relieved from executing routine tasks and freed up to focus on more challenging activities. According to Gartner's 2013 speech about ‘Cool Vendors in Business Process Service’, Robotic Process Automation contributes “more precise and efficient rule-based implementations and information procedures in companies”. Just one year later, Forrester added that it is a “key technology for automated user activities while operating diverse applications”. According to an HfS Research expert's estimation, CIOs have the great opportunity to commence automated operation processes without any delay and without interfering with IT resources that consist of lengthy integration projects. Lastly, here’s an expert’s statement about disruptive technologies and technical changes: “You may try to escape, but you will not be able to close your mind to them”, says Marina Gorbis from the Institute for the Future. Robotic Process Automation is definitely amongst those modifying visionary technologies.